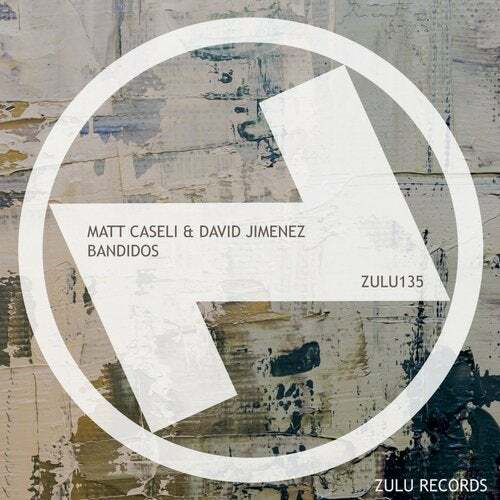 Matt Caseli & David Jimenez club together to bring you their lastest track 'Bandidos'. The infectious spanish guitar and vocal gives way to a slammin' 'in your face' bass driven groove. This is one of those tracks that will destroy the dance floor and also get you humming along while listening on your way to work! A perfect summer track that you need in your life!